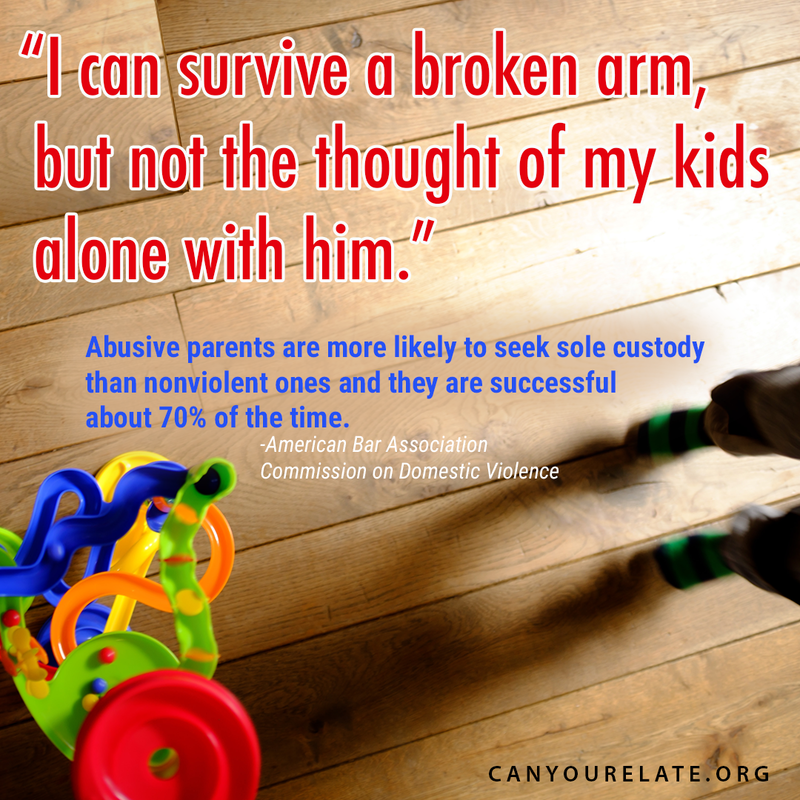 family court – Can You Relate? For Domestic Violence Survivors, Family Court Becomes Site of Continued Abuse Three years after Kate and her children initially fled her ex, the judge terminated his visits. By then, Kate had been in court every six weeks for three years and spent over $500,000 in legal costs. We are really disappointed with the inaccurate coverage of domestic violence and family court in this Seattle Weekly article. We submitted the following letter to their editor. Ms. Shapiro makes the important point that family court is significantly under-resourced, and decisions are being made about “the most precious relationships in people’s lives” with hearings that are far from comprehensive. Yes. This is a real problem in King County and across our state. But Ms. Shapiro goes on at great length about how domestic violence allegations are used to manipulate the courts against dads and draws conclusions by presenting one side of the story. The Washington State Domestic Violence Fatality Review has studied domestic violence homicides over the course of twelve years in fifteen Washington counties. Inter-disciplinary groups reviewing these homicides found time and again that―even with the most violent abusers―courts failed to adequately address victim’s safety concerns and failed to understand how abusers’ controlling and violent behavior threatened the safety and well-being of their children. These findings are completely ignored by Ms. Shapiro. We routinely hear about attorneys advising victims NOT to talk about the abuse they have experienced because it will bias the court against them. They remain silent out of fear that the court will think they are lying or trying to manipulate the system. This silence hurts children. We agree that family court needs to be improved. But, whenever allegations of domestic violence are present, the focus should be on safety and the best interest of the children. We encourage The Weekly to exercise better judgment and present balanced material on matters such as this.